Amelia Swan going to forks and meets Emmett Cullen, what can go wrong? Bella and Amelia are twins but Amelia is older. 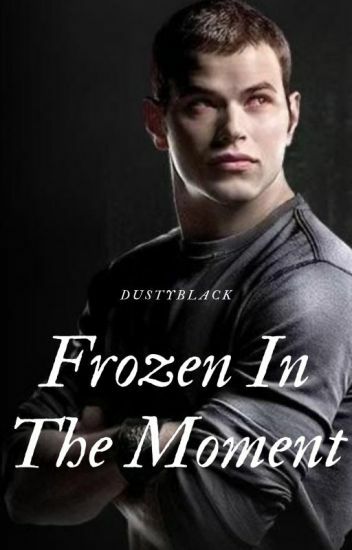 in which Isabella Swan's long lost identical twin sister, who was abducted from Renee and Charlie as a baby from the hospital, moves into town with her 'Mother' and best friend after being expelled from her second school, and meets the hulking man known as Emmet Cullen. will a wolf shapeshifter capture her heart OR a Vampire steal her attention and affection?. From the moment I saw him I knew he was different but I didn't care! Cause no matter what I will always love him. Yes he may be one of the monsters that go bump in the night, but I never saw him that way; none of them! Yes I may be the girl that wants to believe that fairy tales are real, but that's just it. They are! Well at least mine are. Yes I fell in love with a vampire, and I can't wait to get to spend forever with him! To spend forever with Emmett McCarty Cullen. Moving to Forks just before graduation was something that Dani Swan didn't think was going to happen but it did. And falling for Emmett Cullen was not on her bucket list either. Neither was finding out that your sister was being hunted down by an army of newborn vampires. Will Dani accept her feelings for Emmett? Or will she just get up and leave? This is a Jasper Hale love story. "These visions they're always different but always the same man, with long blonde curly hair and eyes as gold as the sun he always says he loves me but then he leaves me. He says he's not strong enough yet but I don't know if I'll ever meet him"
Follow emma a 17 year old student of forks high school and Bellas twin sister. As she discovers her past present and future is connected to one cold man with a Texan accent. "I love you enough not to stay"
Avery Swan hadn't heard from or seen her sister Bella since she left for Forks, Washington. Now her older sister is getting married to someone that Avery knows little about. Among arriving at the Cullens house she meets the handsome Jasper and instantly feels a connection between them. Will Avery discover who Jasper is? And if so will she be able to handle what's to come for them?